Can what you eat affect when you go into menopause? New research from the UK suggests that it might. Does this mean that making the right dietary choices can affect when one will go through menopause? Perhaps, but not necessarily. Women who eat healthier may also live healthier lifestyles which could contribute to this as well. Does this mean that these dietary choices can effect how long a woman will remain fertile? While it certainly makes sense that dietary changes which delay when a woman runs out eggs should affect the quality of the ones that are left, this research does not address that issue. Melatonin is a hormone that is produced in the pineal gland, at the base of the brain. It is involved in the regulating your natural circadian rhythms of sleep and wakefulness. 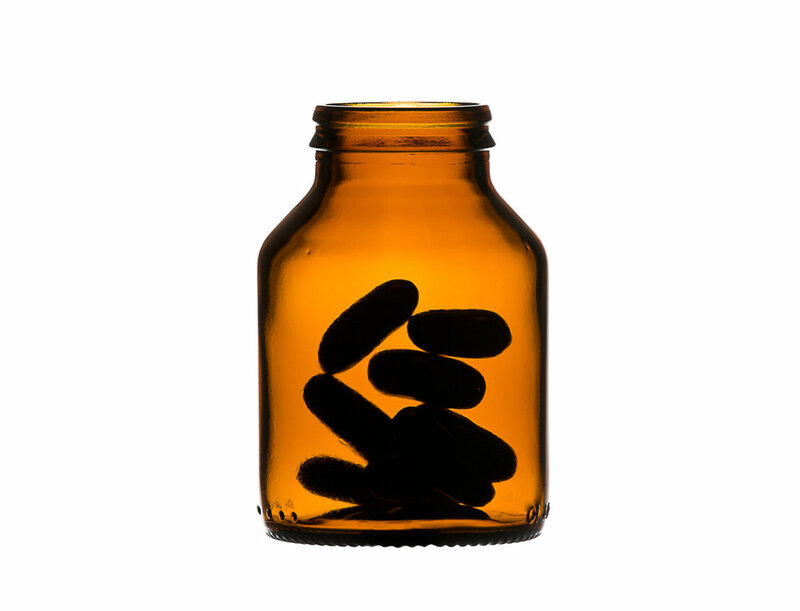 It is considered a “dietary supplement” by the FDA and is available over the counter at pharmacies and vitamin stores. What is melatonin used for? Many people find melatonin useful to help them sleep and take a pill (typically 3 mg) at bedtime. It is often helpful for insomnia, for those with unusual work schedules, overcoming jet lag and to help blind people who do not experience the light and dark cycles. It has also been tried for a number of other medical and psychiatric disorders. Why would melatonin affect fertility? Melatonin has been known for sometime to the influence reproduction in some animals so it is not a long shot to think it might affect humans. In one study, they found that the follicular fluid, the liquid that surrounds the eggs and is extracted during an IVF procedure, contains high levels of melatonin. Is there any evidence the melatonin may help? There is some research that show eggs retrieved from IVF are more likely to fertilize, produce higher quality better looking embryos, and are more likely to implant. The problem with these studies is that oftentimes they are given along with other supplements (folic acid, inositol and antioxidants) that have been shown to help fertility. Also, just taking a pill or supplement that you think will help you, will help even if it does not contain any active ingredients. That is called the placebo effect. The bottom line is that we do not know. What about melatonin for men? There is some evidence that melatonin may lower sperm counts and motility (the percent of sperm that are swimming). For that reason, it is a good idea for men trying to father children to avoid taking melatonin. Can eating more fish make you more fertile? What is the connection between fish intake and fertility? The group at Harvard looked at women who were trying to get pregnant, how much fish they consumed and how long it took them to get pregnant. They found that women with regular fish intake were more likely to get pregnant and more likely to be sexually intimate with their partners. How much fish intake is necessary to get this benefit? The fertility benefit was seen with as little as 2 servings of fish a week. Does a fish-rich diet make your more fertile. This study shows the women who eat more fish are more likely to achieve pregnancy sooner, but one should not necessarily assume that their dietary choices directly caused their higher fertility. Causation is certainly likely, but this study was not designed to prove it. Why would fish intake improve a couples fertility? There are good reasons to believe that eating fish might make it easier to get pregnant. Fish are very high in omega 3 oils which have been shown in multiple studies to be beneficial in both promoting better pregnancy outcomes and better outcomes with in vitro fertilization (IVF). Other nutrients found in fish and other seafood such as Zinc may also explain the fertility benefits of fish. That is the big unknown. Many large ocean fish such as swordfish, shark, tuna and tilefish have been shown to contain accumulate large amounts of environmental toxins such as mercury. 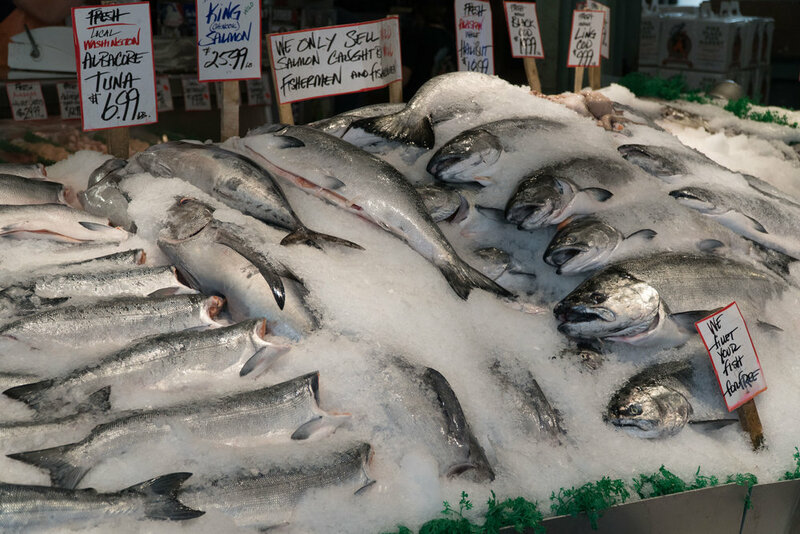 The FDA recommends limiting these kinds of fish when pregnant over these concerns. It is unknown whether that benefits of regular fish intake offsets the risks of exposure to potentially dangerous chemicals. So, it is recommended for women who are pregnant or attempting pregnancy to minimize large ocean fish in their diet.